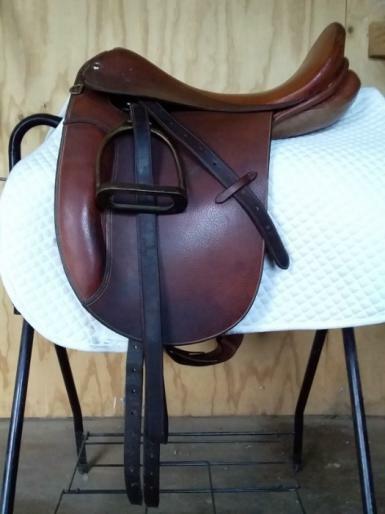 Top quality 16.5" seat with wide gullet, long girth points and shorter flaps. 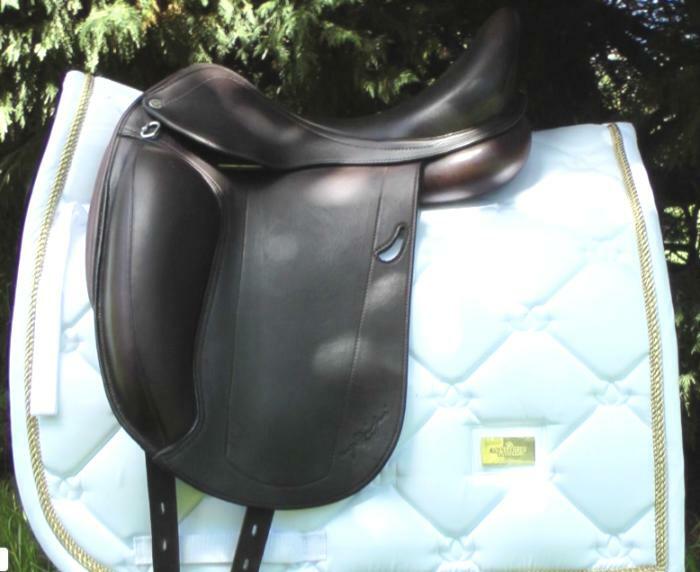 Features a spring tree, full stitching and is in excellent condition. 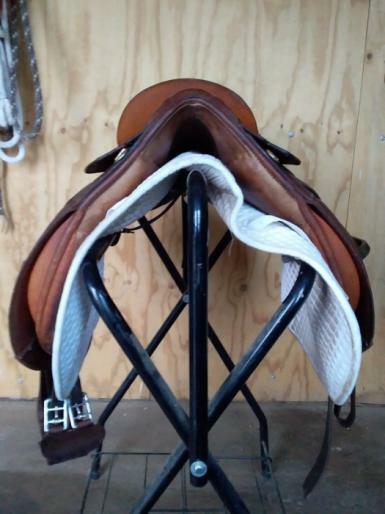 Extremely comfortable and secure deep seat. 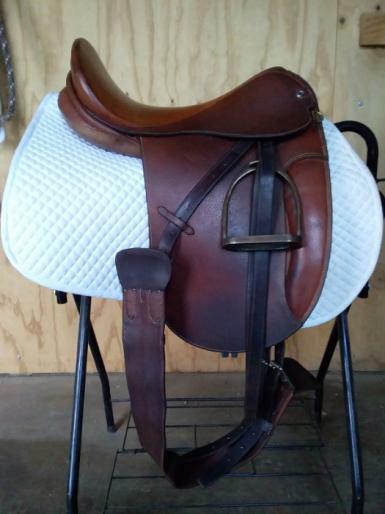 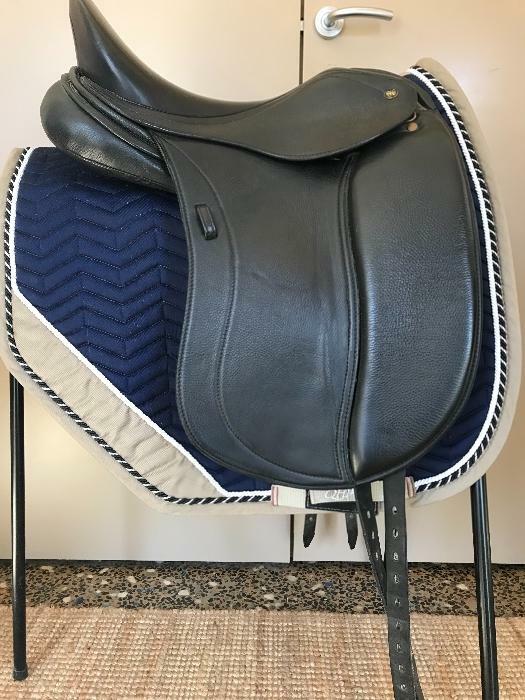 One of the few saddles still made in Australia and is extremely rare to find one second hand.